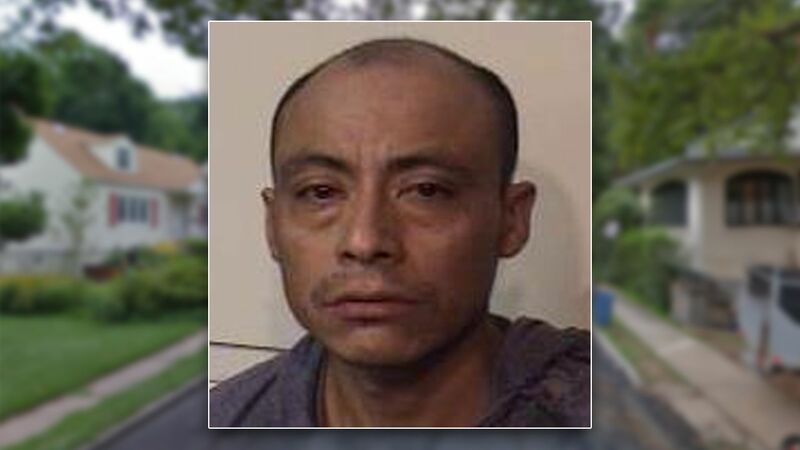 LEONIA, New Jersey (WABC) -- A startling, middle-of-the-night noise led police to a burglar hiding out inside a New Jersey home this weekend. The ordeal happened at about 3:50 a.m. on Harrison Street in Leonia. Police said a resident at the home called 911 after finding an open first-floor window and hearing noises come from the second floor. Officers raced to the home, and found a man found hiding on the floor of a bedroom closet. The man, identified as 35-year-old Fabian Soloman Reyes of Leonia, was placed under arrest. He's facing charges of burglary and possession of burglary tools. During the arrest, officers discovered that he had a metal pry bar and a glove with him.